It doesn’t taste good as it is fried by the son. Not Ah Leng himself. 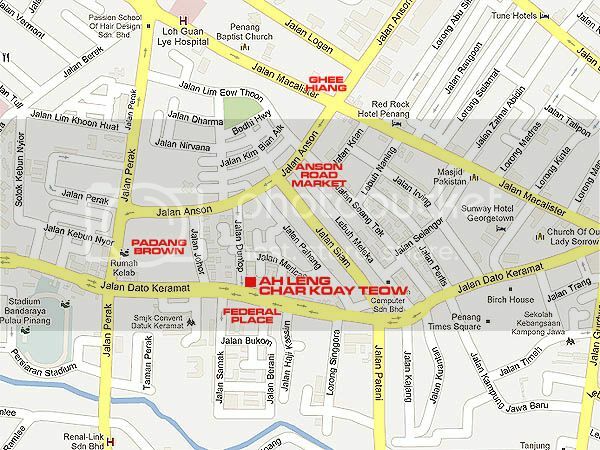 I would rather visit Ah Leng at his house at Jalan Zoo Air Itam at night for the best. Ah Leng fried it without rushing since not many customers. 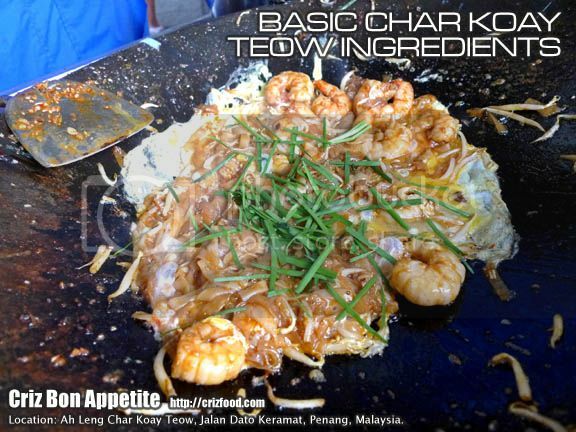 oh so this is the expensive char koay teow! i have heard so muchy about it but never tried. 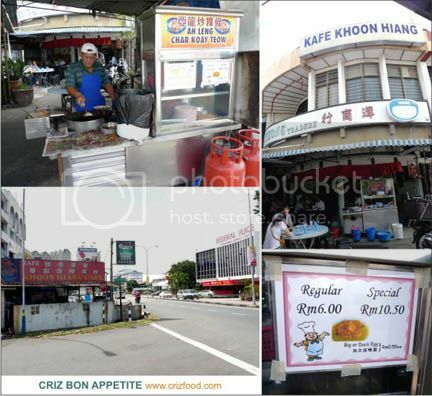 will bring the boyf there next time since it’s his favourite penang food other than pasembur! Cat you can imagine a skinny gal that just finish a big round of durian farm > clear a bowl of air itam laksa > and can still gawk down 1/3 plate of Ah Leng’s original CKT. lol ….. that tells you the result. Haha.. I heard before on her appetite~ LOL! 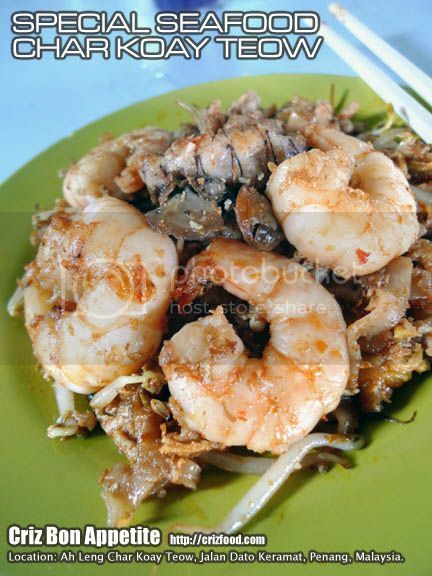 I just had the char keow teow after reading some many blog posted and news paper advertisement ….one Conclusion..This Is the Worst char keow teow ever…..too Sweet and without wok hei , mantis prawn was not fresh. My plate of keoew teow only one big mantis prawn with the rest of vey small pieces cut combined it only 2 mantis prawn available…oh No….n cost me 10.50. i unable to finish the char keow teow at all ,just imagine this is my breakfast …..this is the first time also the last visit for me..
That was how I felt too~ I’ve yet to try out the original cook for the CKT yet, which is his father at the other branch. Maybe what we had might be a big contrast to the original taste.